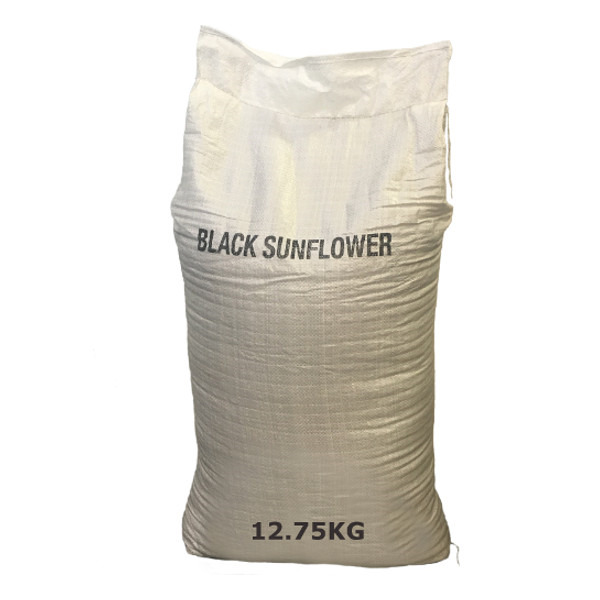 Black Sunflower Seeds have a high natural oil content, as well as protein and other vitamins and minerals making them rich in energy and ideal for all year round wild bird feeding. 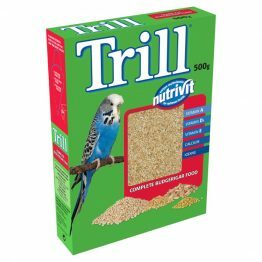 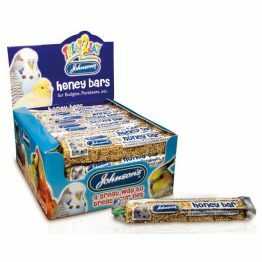 A cheaper alternative to peanuts, they are versatile in how you decide to feed them too! 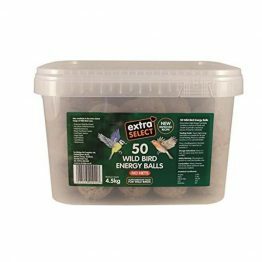 Place in a hanging seed feeder, bird table or sprinkle directly on the ground.